If you had the eyes and ears of the world, what would you show, what would you share, what story would you tell? For inspiration, here is one of my favourite entries so far. View more entries here. A monochrome journey through the contours of a steel frame bicycle. A talent show audition goes surprisingly well. 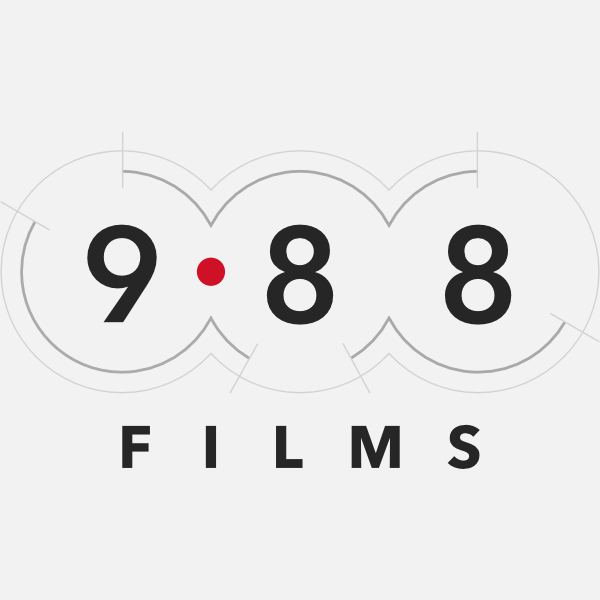 Follow 9.88 films on their official website, Facebook and Twitter accounts. This entry was posted in Botswana, Cameroon, Competitions, Ghana, Kenya, Malawi, Motion Graphics, Mozambique, Namibia, Nigeria, Rwanda, Sierra Leone, South Africa, Submissions/Proposals, Swaziland, Tanzania, Uganda, Zambia and tagged 2014 Commonwealth Games, 9·88 Films, Channel 4, Commonwealth. Bookmark the permalink. ← The Awesome Foundation | Apply For A Grant!